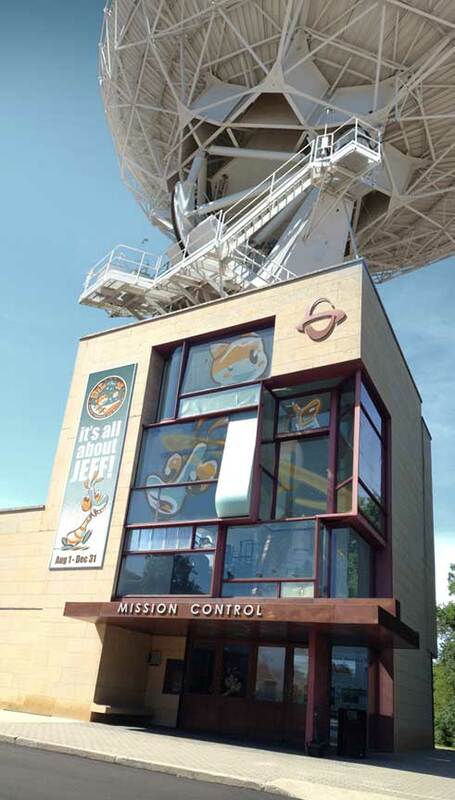 There’s a special exhibit running at Mission Control now through the end of the year – everything you ever wanted to know about Jeff. Get over there and see it. It’s really something. And look! They used my art on the outside of the building. How cool is that?